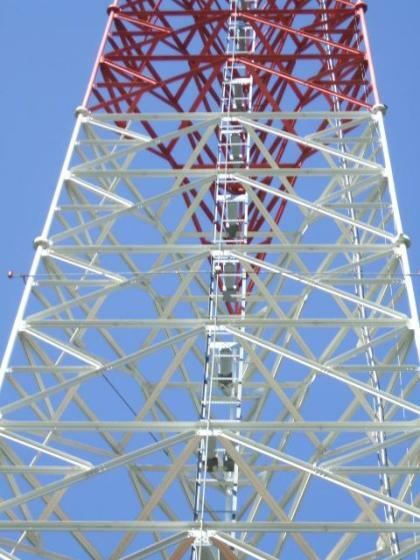 The FCC has approved the sale of this station to religious broadcaster Family Stations. WQEW is now off the air. Expect it back any day now with religious programming. 1560 is now reported back on the air, with Family Radio religious programming. The calls have changed to WFME.